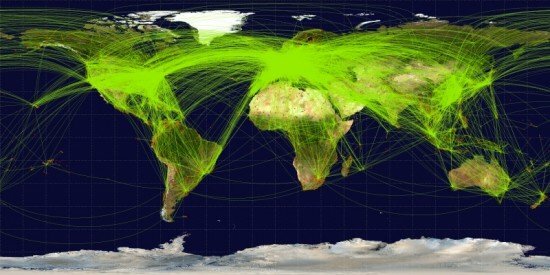 The International Air Transport Association (IATA) confirmed that the Aircraft Tracking Task Force (ATTF) expects to be in a position to deliver draft options for enhanced global aircraft tracking to the International Civil Aviation Organization (ICAO) in September, leading to presentation to the industry before year-end. Following the disappearance of MH370, IATA announced plans to establish an industry task force to develop recommendations to improve global flight tracking. ICAO and IATA are working together to conduct a survey of vendors to identify options. Over the next few months, the ATTF will develop a set of performance-based recommendations to better ensure global aircraft tracking – meaning that there will likely be a number of options that airlines can consider. These recommendations will be developed through an assessment of available products and services used for tracking commercial aircraft against specific criteria, including factors such as performance parameters, coverage, security, and cost. Additionally, the ATTF will define a minimum set of performance requirements that any system should achieve. The ATTF includes representatives from IATA, ICAO, Airlines for America, Association of Asia Pacific Airlines, Civil Air Navigation Services Organization, Flight Safety Foundation, International Coordinating Council of Aerospace Industries Associations, International Federation of Air Line Pilots Associations, Boeing Commercial Airplanes, Airbus SAS, Bombardier Aerospace, and Embraer Commercial Aviation.